There will be a stand for Zwartbles Sheep in the sheep section at the Ploughing Championships. 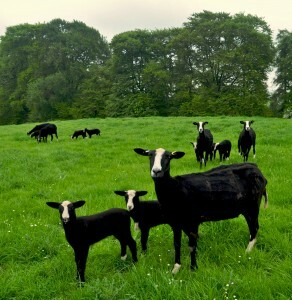 Members of the Southern Ireland Zwartbles Sheep Association should be there to answer any questions about the breed. Go and say hello and look at some beautiful sheep. The website for the National Ploughing Championships is on our link list here on the right. Scroll down and click to find your way there.